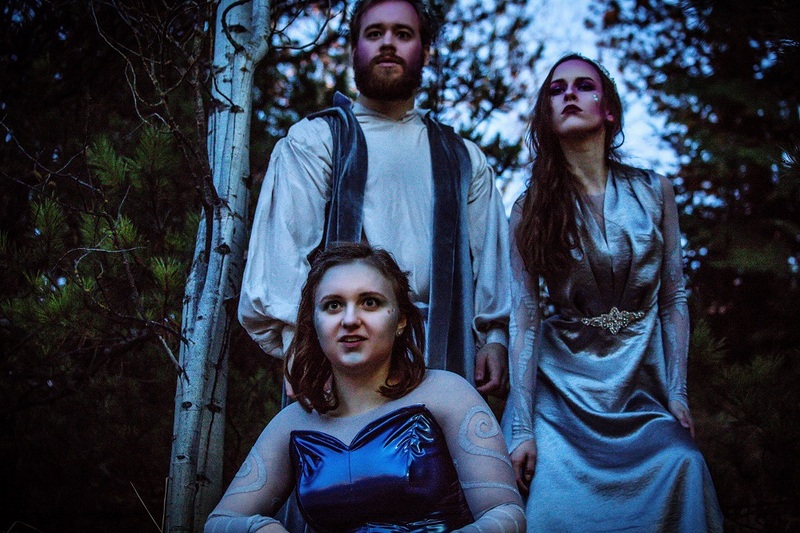 The Fairy kingdom is up to no good under the influence of Puck (Megan Woodward), Oberon (Gerrit Wilford) and Titania, Queen of the Fairies, (Paige Erbele) in “A Midwinter Night’s Dream” presented by University of Idaho Theatre Arts. Winter is traditionally a time to gather together and listen to stories. 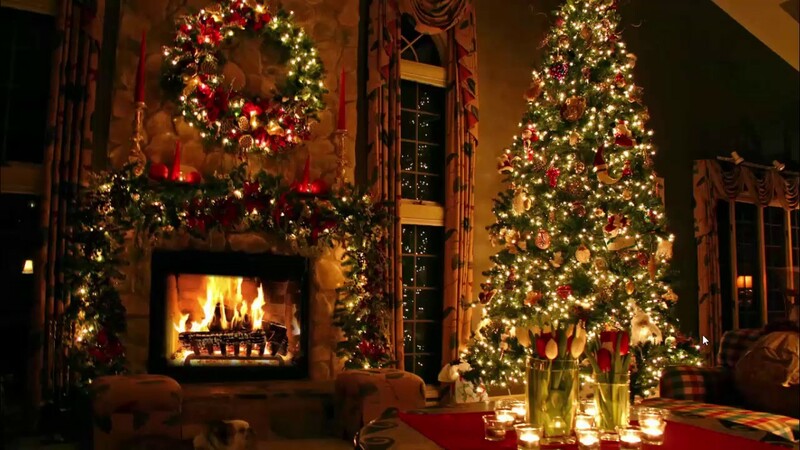 In answer to this primal call, area stages are brimming with holiday tales in the coming month. Here’s a preview of what you’ll find. Adapted from Shakespeare’s “A Midsummer Night’s Dream” by Director Stephen John, this all-ages version sets the classic tale of magic, mystery and the transformative power of love amid the splendor of the season. Showtimes are 7:30 p.m. Nov. 30 and Dec. 1, Dec. 6 and 8; and 2 p.m. Dec. 1-2 and Dec. 9. Tickets are $5 to $15 for the public and free for UI students. 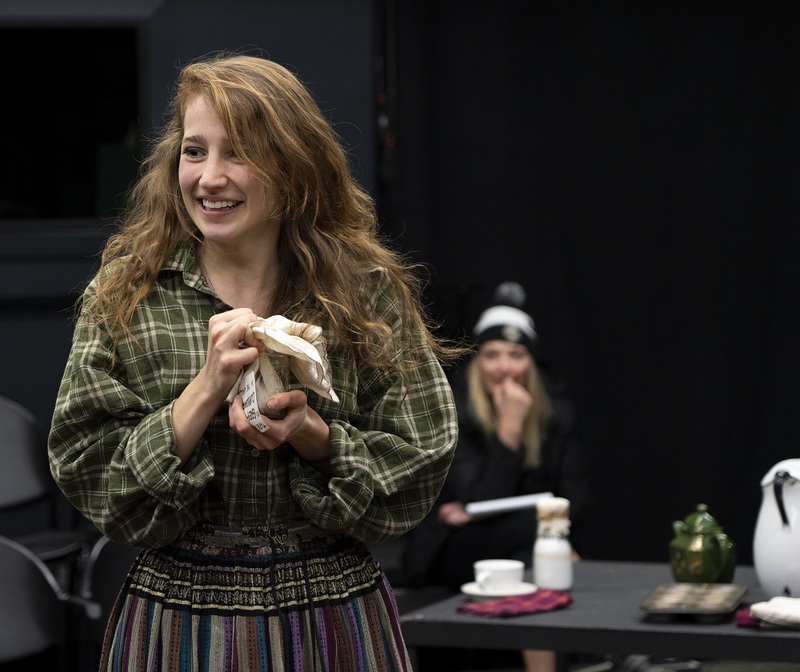 Matinees are “pay what you can.” Tickets are available at BookPeople of Moscow, Suite 201 of Shoup Hall on campus, by phone at (208) 885-6465 or at the door 60 minutes before curtain while supplies last. Shows are at the Hartung Theater, 625 Stadium Drive, Moscow. Whitney Holland rehearses a scene from “The Gift of the Magi” with director Kelly Quinnett observing. Based on a short story by O. Henry, a writer known for his surprise endings, “The Gift of the Magi” tells the bittersweet story of a young couple who each make a sacrifice in order to give the other a Christmas gift. The 35-minute show stars Dylan Paul, a professional actor and UI faculty member who debuted on Broadway in “Cabaret;” and Whitney Holland, a UI senior who studied at Russia’s Moscow Art Theatre School. It is directed by Kelly Quinnett. Audience members are encouraged to bring canned food and unwrapped Christmas gifts for distribution to area food banks and local children in need this holiday season. Showtimes are 6:30 p.m. Nov. 30-Dec. 1, Dec. 7 – 8; 8:30 p.m. Nov. 30-Dec. 1 and Dec. 8; and noon Dec. 2 and 9. Seven of the performances will feature concerts by Moscow-area musicians 30 minutes before curtain. Shows are at the Forge Theater, 404 Sweet Ave., Moscow. Clarkston High School Drama will perform “Sleighed to Death,” a holiday comedy murder mystery in the vein of Agatha Christie. Showtimes are at 7:30 p.m. Dec. 6, 8, 13, 14 and 15; and 2 p.m. Dec. 15. Tickets at the door are $10 adults, $7 students and seniors. People who return to see the show again can get a $5 discount with their ticket stub. The show is at the Clarkston High School auditorium. The 20-member professional dance company of the Eugene Ballet presents the holiday classic “The Nutcracker” every other year in Pullman. 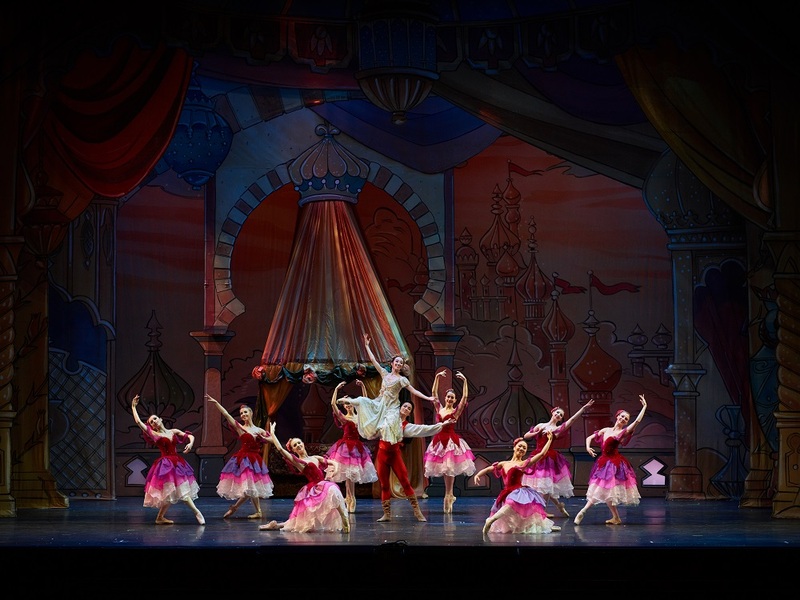 In addition to the professionals, 30 Festival Dance students appear in the production. They are under the direction of Rachel Dodson, the academy’s new director. Showtime is 3 p.m. Dec. 9. Tickets are $15 to $45, available through TicketsWest outlets, including ticketswest.com, and at the Beasley Coliseum box office. A limited number of center seats and all balcony seats will be free to Washington State University students if obtained at the box office. The show is at Beasley Coliseum at WSU. The Lewiston Civic Theatre will recreate the sounds of the 1940s in a live radio show version of Frank Capra’s film “It’s a Wonderful Life,” directed by Cheryl Tousley. Show times are at 7:30 p.m. Dec. 7, 8, 14 and 15; and 2 p.m. Dec. 9 and 16. Tickets are $10 to $15, available at lctheatre.org, (208) 746-3401. The show is at the Lewis-Clark State College Center for Arts & History, 415 Main St., Lewiston. The Pullman Civic Theater will stage the story from the classic film about everyman George Bailey, whose dream to escape his small town is crushed by family obligations and civic duty. His guardian angel descends on Christmas Eve to save him from despair. Showtimes are 7:30 p.m. Dec. 14, 15, 20, 21, 22; and 2 p.m. Dec. 16 and 23. Tickets are $10 to $12, available at pullmancivictheatre.org/tickets. Thursday nights are “bring a can and pay what you can,” with canned food donations going to area food banks. The show is at the Nye Street Theatre, 1220 N.W. Nye St., Pullman. Author David Sedaris’ hilarious “The Santaland Diaries” documents the trials and tribulations of a shopping mall “elf.” The show is performed by David Harlan and staged by Moscow Art Theatre (Too). Showtimes are 7:30 p.m. Dec. 21-22 and 2 p.m. Dec. 22. Tickets are $10 at www.kenworthy.org. The show is at the Kenworthy Performing Arts Centre, 508 S. Main St., Moscow.